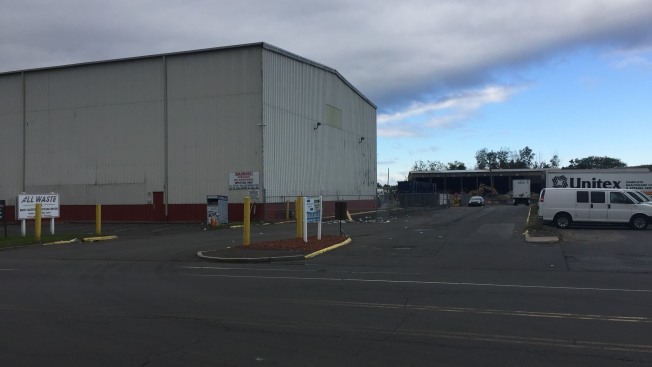 Emergency crews responded to an industrial accident at a recycling process center in Hartford on Saturday morning. Firefighters said they were called to an industrial site at a recycling process center on Murphy Road after getting reports of two employees trapped from a mechanical engulfment around 10:22 a.m. When crews arrived, firefighters said one of the employees was already free from the industrial equipment. Another employee was pinned from the waist down between two conveyor belts. According to fire officials, firefighters engaged in a very complex and difficult technical rescue and safely extricated the employee after 45 minutes. The employee was stabilized and was transported to Hartford Hospital.